“The Enchanted Skean – Book I of The Chronicles of Lifthrasir is a YA coming-of-age adventure novel filled with magic, miracles, and mystery. 14-year old Beck Conleth is living a quiet life in the seaside town of Queen’s Weather when his grandmother sends him on a journey to Ulfwood to retrieve his father’s bones and a family skean (dagger). After reaching Ulfwood, Beck discovers the skean is magical, and that it answers only to him. 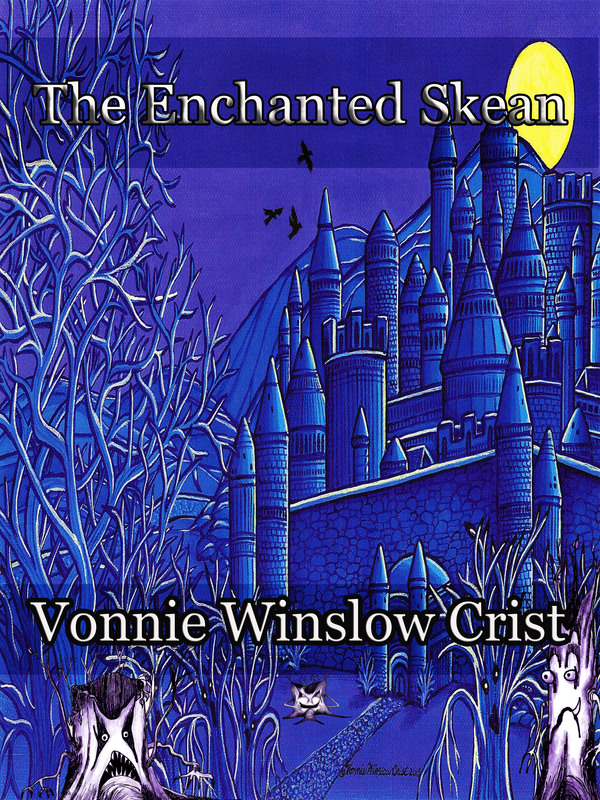 Soon the enchanted skean and its owner attract the attention of dark mages, goblins, and worse. Helped on his journey home by Wisewomen, warriors, shape-changers, and the other good folk of Lifthrasir, Beck faces death, danger, and the theft of his skean. Thank you to Mockingbird Lane Press & Editor Regina Williams for not only believing in my novel, but helping me make it a better book with their invaluable input. And thanks to friends, family, and fans who’ve helped me on this journey. Beautiful cover, and what a compelling description! I think I will check this one out. Congratulations. It looks lovely and I’m going to try and get a copy soon.